Home » Posts Tagged "Brittle Nails"
Brittle nails are fingernails and toenails that peel and break easily. It can cause separation or breaking of the protein layers that make up fingernails and toenails. 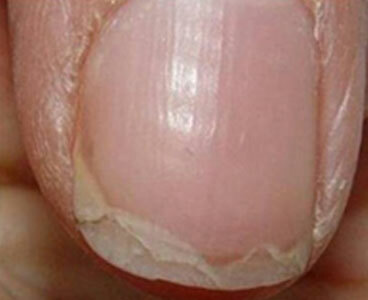 Extreme dryness of the nail is the main cause of brittle nails.